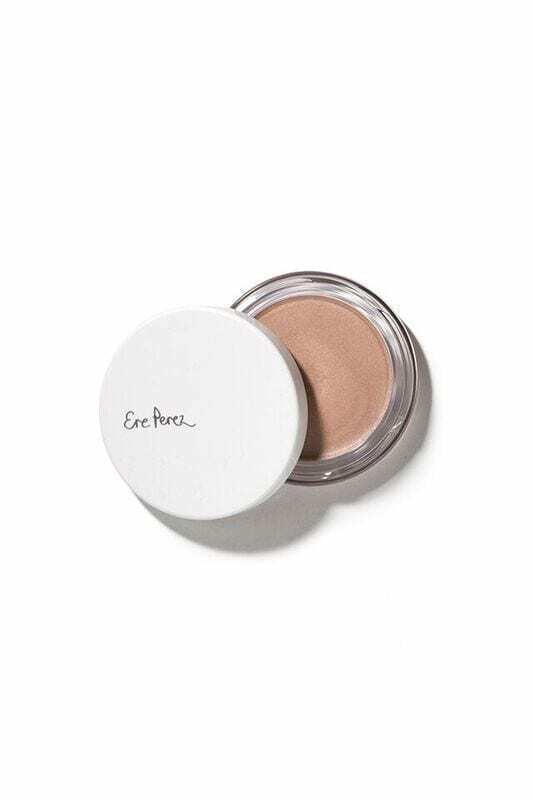 Outshine the rest with this versatile cream highlighter. 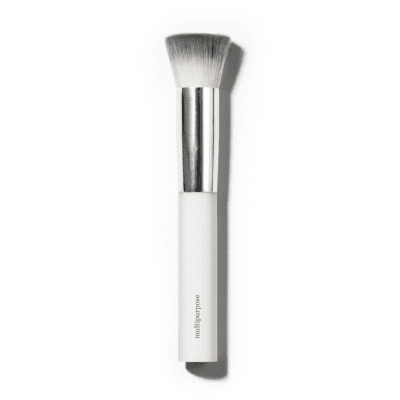 It accentuates the brow bones, lips and cheekbones and adds a gorgeous shimmer to the neck and décolleté. For those areas that catch the light and especially for parties and photographs. Featuring natural vanilla for texture and gorgeous fragrance. Suits all skin tones, for a daytime event or glam evening. A sure way to be instantly catwalk ready! Outshine the rest with this versatile vanilla highlighter. 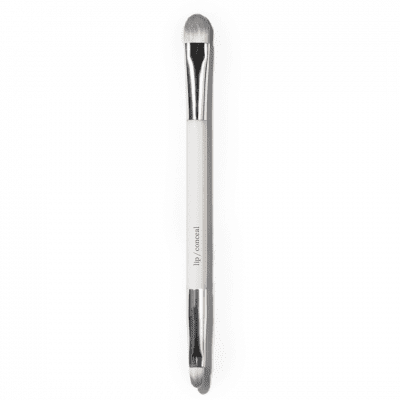 It accentuates the brow bones, lips and cheekbones and adds a gorgeous shimmer to the neck and décolleté. For those areas that catch the light and especially for parties and photographs. Featuring natural vanilla for texture and gorgeous fragrance. Suits all skin tones, for a daytime event or glam evening. A sure way to be instantly catwalk ready! 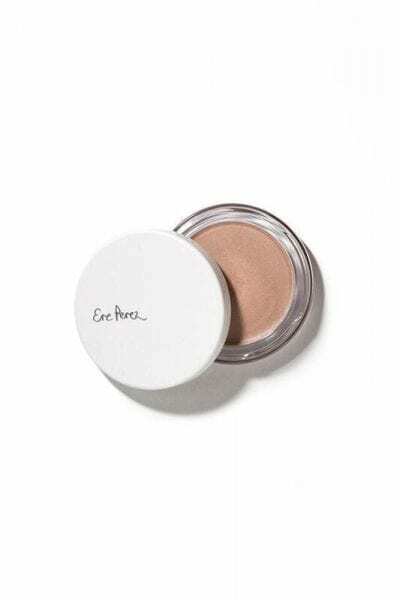 Its gorgeously soft, shimmery and creamy formula that is really easy to apply with the fingertips. 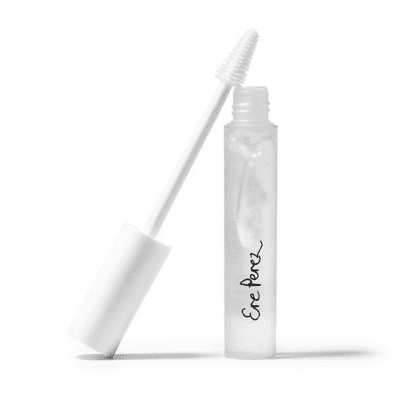 Perfect for brightening up and awakening tired eyes before or after a big night out, it instantly softens and brightens the skin. 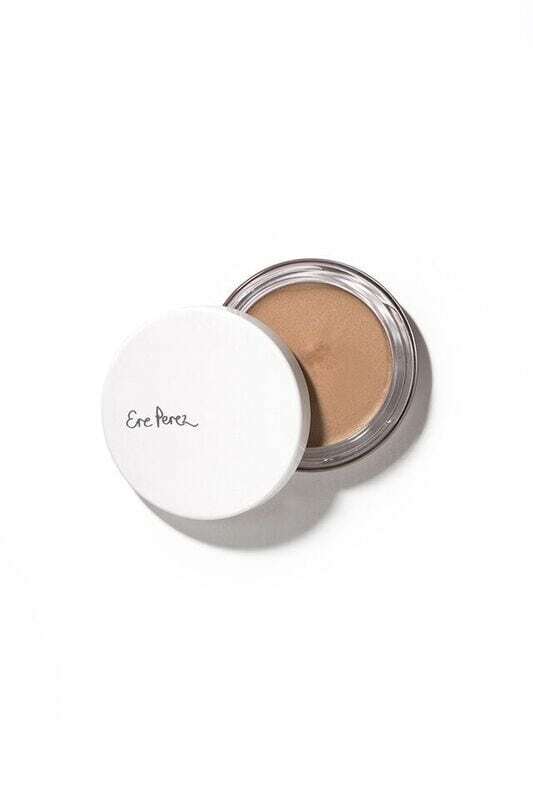 Ere Perez Versatile Vanilla Highlighter Falling Star is suitable for all skin tones. 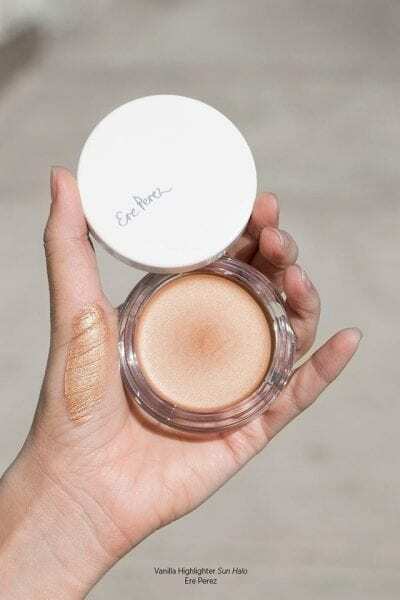 The Sun Halo Versatile Vanilla Highlighter shade gives a sun-kissed look to fair skins and for highlighting already tanned and olive or darker tones. 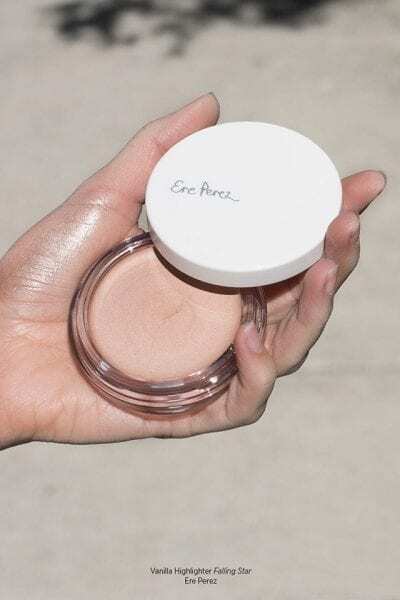 With the Ere Perez Eco Vegan Lip & Conceal Brush, apply sweeping strokes of highlighter above and below the end of the eyebrow, on the outer edge of the eyelid and with the Eco Vegan Multipurpose Brush the corner of the high cheekbone.